You are here: Home / News / 2017-18 school brochure NOW OUT! 2017-18 school brochure NOW OUT! Welcome back to pupils and staff! Hope you have a great Autumn Term 2017. Our new Schools Brochure 2017/18 is out now, download it here. We have maintained last years prices but some things may have changed so please call Lorraine on 020 8742 0057 to discuss your school visit. 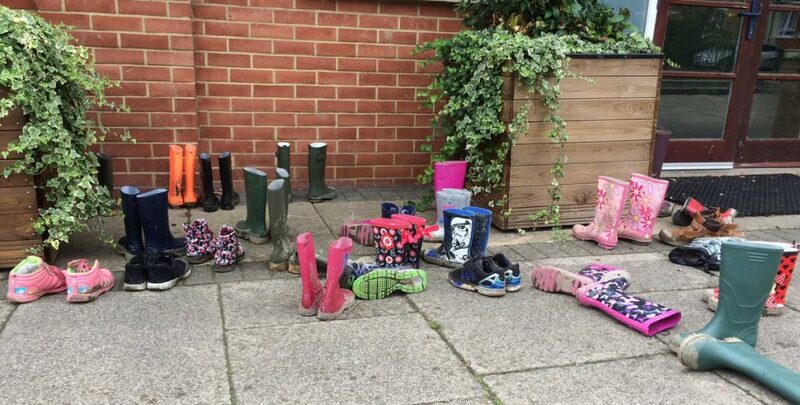 http://thames-explorer.org.uk/wp-content/uploads/2017/08/wellies-2.jpg 608 1200 simon http://thames-explorer.org.uk/wp-content/uploads/2017/03/TET-logo-300x206.jpg simon2017-08-23 14:27:352017-10-16 13:55:522017-18 school brochure NOW OUT!